Think about if you want the whole arm adorned, or just half or a quarter sleeve. Your professional tattoo artist can assist you with this. This can depend entirely on your preference, some people want to be covered in color, while other people may be more inclined to want to keep their tattoos black and gray. Be open to adding new images. 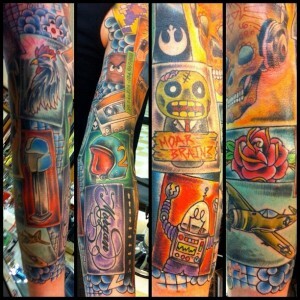 Completing a custom sleeve over time opens the door to include significant images that represent life events. 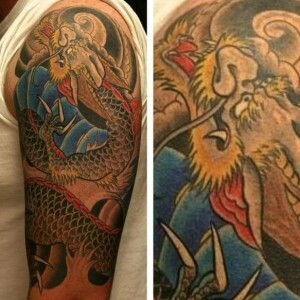 Always communicate with your tattoo artist to maintain your design cohesive as the process goes on. There is no way to tell if you will have regrets later on. We highly suggest to stick with a theme and then invest time into developing your idea from beginning to the end. Don’t forget to also consider your work and lifestyle, and last but not least, we recommend you take the time and effort to find an excellent tattoo artist, such as the Mantra Tattoo professionals, to create a quality and pleasing piece of the body art. 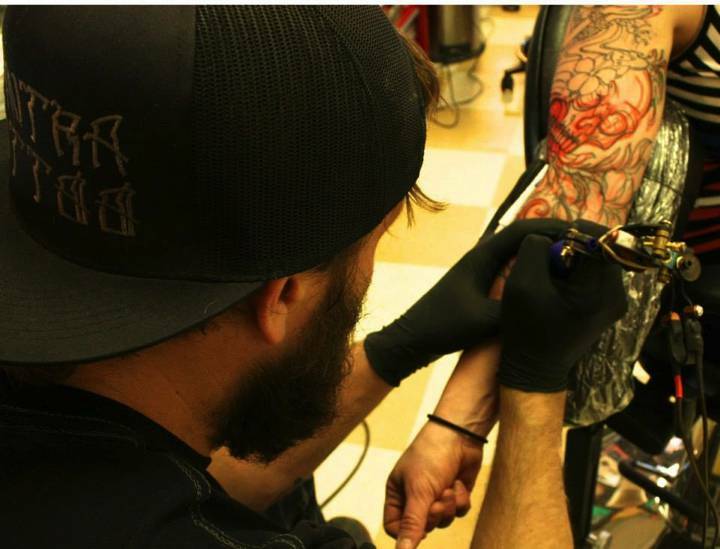 Mantra Tattoo is the place to go and get a new tattoo in Denver, Colorado. Schedule an appointment here!